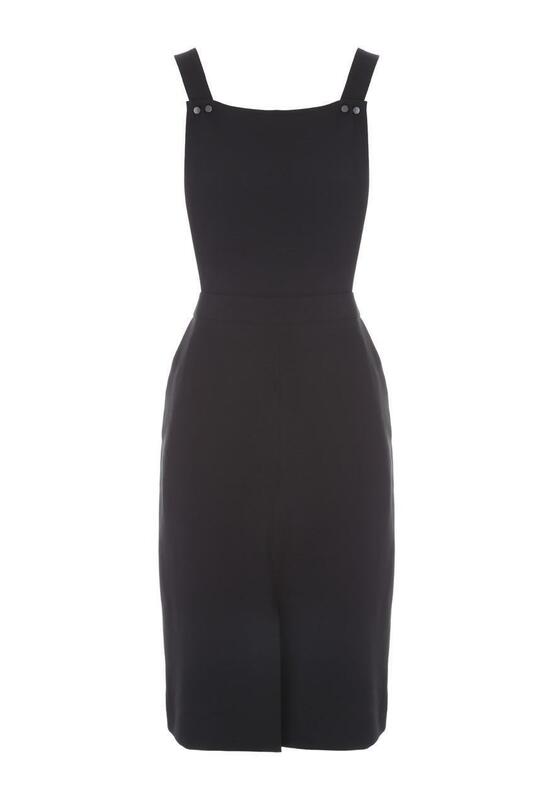 We love this midi pinafore at Peacocks! This bang on-trend style means you can stock up on basic essentials like our plain long sleeve tops ,or roll neck knits to mix and match with this lovely dress to create a fresh look day after day. Beautiful , makes me look curvy!